An experienced high quality Relocation Company offering customized services for people relocating to San Francisco & the Bay Area. 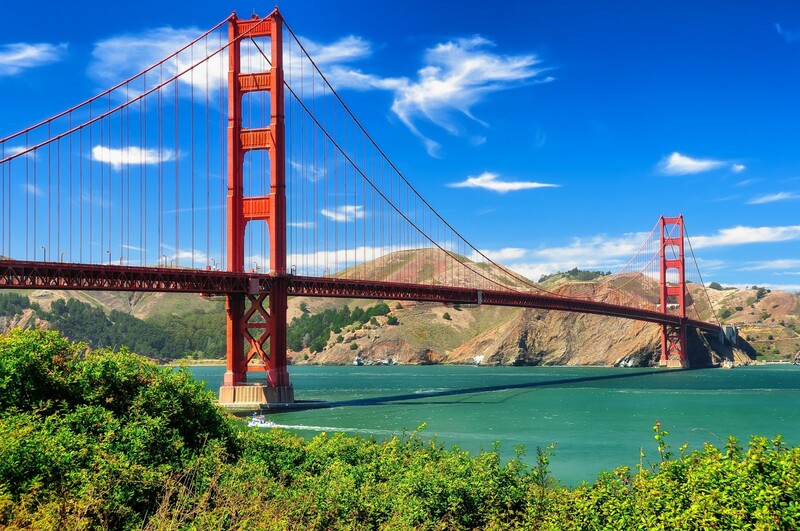 ​​We help international and national expats and transferees landing softly in the wonderful and exciting city of San Francisco and the Bay Area. Our mission is to deliver a very caring and highly personalized service to each and every one of our clients. We strive to provide the most effective relocation solutions in a cost efficient way. We organize the things you need to feel at home in San Francisco & the Bay Area. Let us do the work while you are concentrating on your job and family.